/ Modified mar 19, 2019 3:33 p.m. Representatives of the seven states along the Colorado River Basin sent a letter to Congress Tuesday requesting federal legislation to implement the drought contingency plans. The letter is the culmination of years of negotiations across the basin states to reduce water use from the Colorado River. The process was particularly fraught in Arizona, which stands to lose the most water under the drought plan. "It's hard. We have to take additional actions," said Arizona Department of Water Resources Director Tom Buschatzke during a media call. "We are going to have less water to lose, but we are biting that bullet because we know we have to protect the sustainability of the lake and of the entire system." 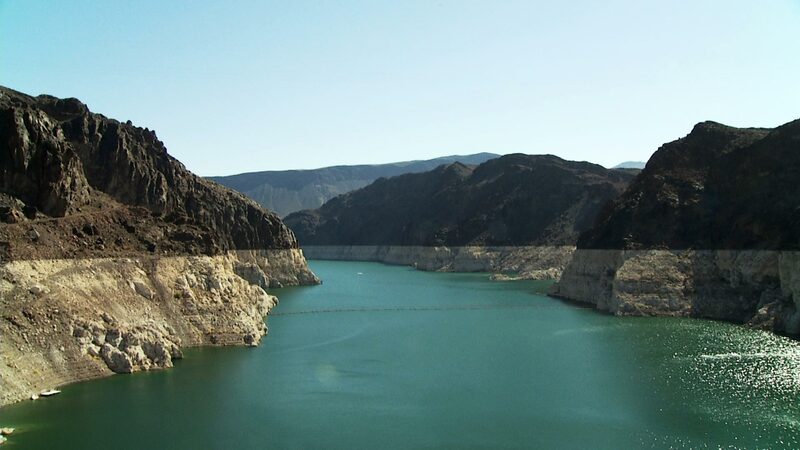 Under the drought plan, if Lake Mead stands below elevation 1,090 when the U.S. Bureau of Reclamation takes its official measurement in August, Arizona will lose 192,000 acre-feet of water next year, about 7 percent of the state's annual allocation of Colorado River water. If Mead continues to fall, those cuts will get bigger. Arizona's plan includes numerous agreements between water users, not all of which have been finalized, but Buschatzke said he's optimistic they'll be done in time for congressional approval. One of the largest users of river water, the Imperial Irrigation District in California, declined to sign onto the plan. Congressional hearings on the drought plans are scheduled in Washington, D.C., next week. Federal legislation directing the secretary of the interior to implement the drought plan is required.